For those that have history interests, I wanted to post some upcoming events. If possible please support these events. 8/5-8/7/11 – Civil War Traveling Exhibit at the Armstrong County Folk Festival. The local John T. Crawford Camp #43 will be present. 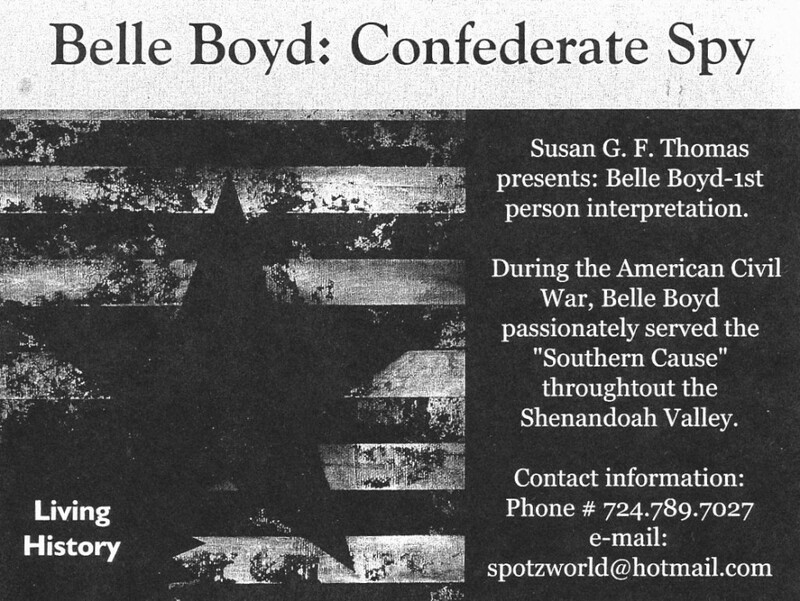 8/7/11 – On this Sunday General Robert E. Lee will be presented by Edwin P. Beers. Time is from 2pm to 4pm at the Mildred Lankerd Thomas Library, next to the Historical Society. Good time to become part of the Genealogy Club. 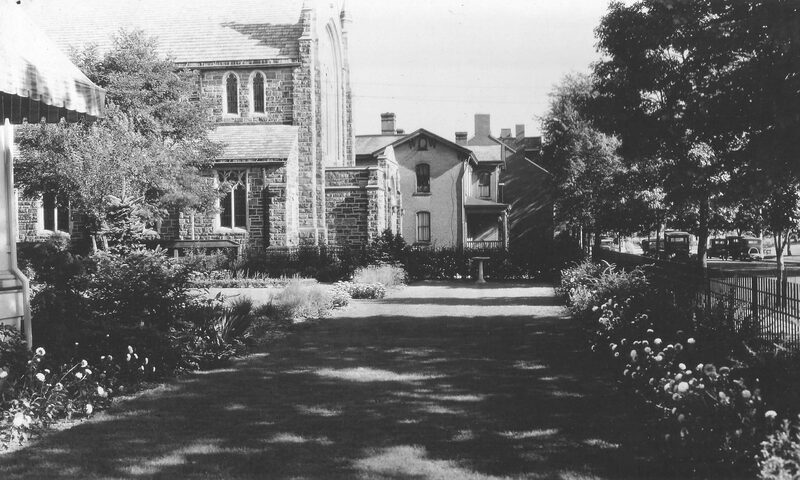 10/6/11 – Armstrong Historical Society will hold a dinner at Kittanning Free Methodist Church located on Old Rt. 28. This time is 6pm and a great guest speaker will be present. More details will be posted.